My name is Jay Fanelli. 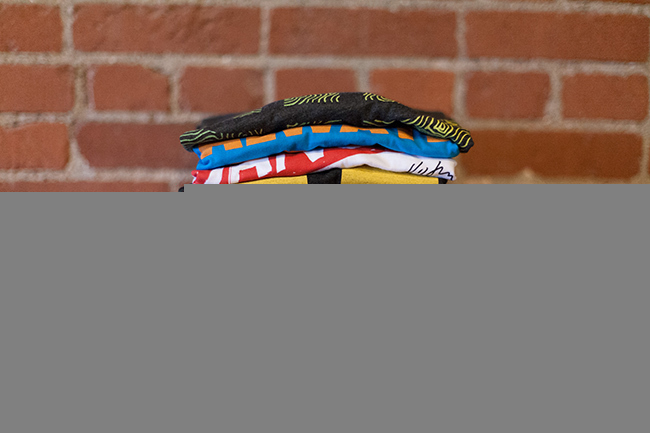 I'm the co-founder of Cotton Bureau, an online marketplace for design community-submitted t-shirts. Before that I co-founded a web design studio called Full Stop. I'm also the guy who came up with United Pixelworkers. How did you get started in design? What is your background? I was always into art and design as a kid, but coming out of high school, I (stupidly) decided to save that stuff as a hobby, despite my mother's suggestion that I go to architecture or design school. I ended up attending a big state university for political science and journalism (after starting as a biology major), did nothing with either of those degrees, and fell into a career as an account manager for various mediocre web design and advertising agencies. I spent the next 7 years fighting my way back into a design role (including a year in grad school for interior design before co-founding Full Stop with Nathan Peretic. 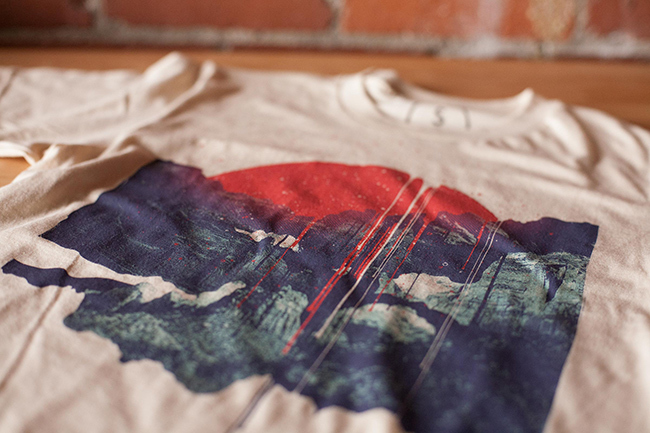 Cotton Bureau, all day erryday. The routine stuff—answering emails, getting new designs into the pipeline, managing social media—but also designing new features. What tools and software do you use for your work? I run a pretty standard setup: the usual array of Apple and Adobe products. I spend most of my time bouncing back and forth between Gmail, Slack, Help Scout, Photoshop, Illustrator, and our own back-end admin interface. I'm most productive between the hours of 10pm and 2am, but because I'm a married guy in his mid-30s with sports and addictive television shows to watch, I rarely get to work those hours. Where are your favorite places for art? I'm drawn to industrial design and architecture more than art, so I tend to find ideas in those places. Furniture design, sneakers/fashion, very modern or very old buildings. I also love food and restaurant/chef culture. When I travel, I have two goals: I want to see your most famous building, and I want to eat at your best restaurant. Who are the designers, artists you admire most? I'd gladly trade talents with the following designers (not in any way a complete list): Matt Stevens, Kelli Anderson, Aaron Draplin, Simon Walker.